Does the Bible tell us what lies ahead for the United States and British Commonwealth, including Australia? What are the real origins of the American and British peoples? The answers to these questions are both interesting and surprising! 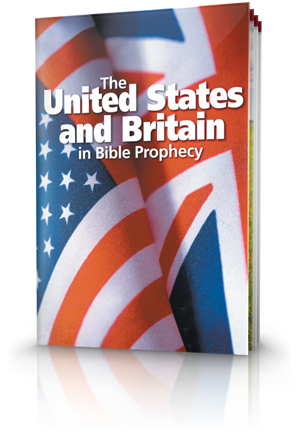 The United States and Britain in Bible Prophecy, a free, 110 page full colour booklet, will help you better understand the answers to these questions and more, including the relevance of many current events. 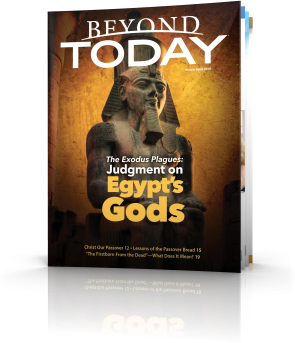 The amazing story of the rise to greatness of the British Empire and United States begins 4,000 years ago with the biblical patriarch Abraham. God's promises would bring an astounding future for his descendants. Just think — How could a relatively small island nation and a group of backwater colonies huddled along the coast of the European continent rise to dominate the entire globe for the last two centuries? The surprising answer lies in Bible prophecy! The global financial crisis, enormous US debt, and the increasing threats from terrorist attacks have led many to believe that the balance of power in the world has changed and that the dominance of the United States and British Commonwealth countries is now on the decline. The Bible explains what lies directly ahead for these great nations and how their fate will affect the rest of the world. 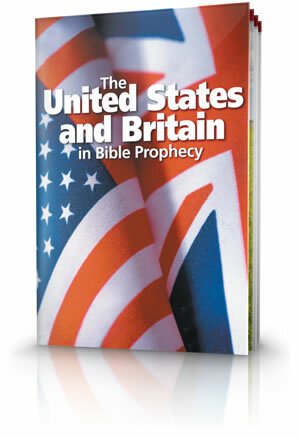 The United States and Britain in Bible Prophecy is a free 110 page full colour booklet that will help you better understand the history and future of Australia, the United Kingdom, South Africa, and the United States of America. It is beautifully presented and packed with interesting information that will also help you make sense of many current events.